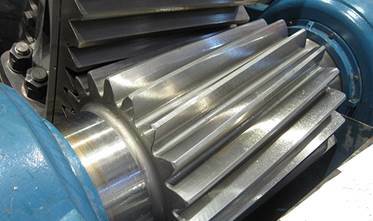 In 2015, Metso acquired from the US-based company Rexnord Industries, LLC, certain intellectual property rights related to Rexnord's Falk Mill Products business. 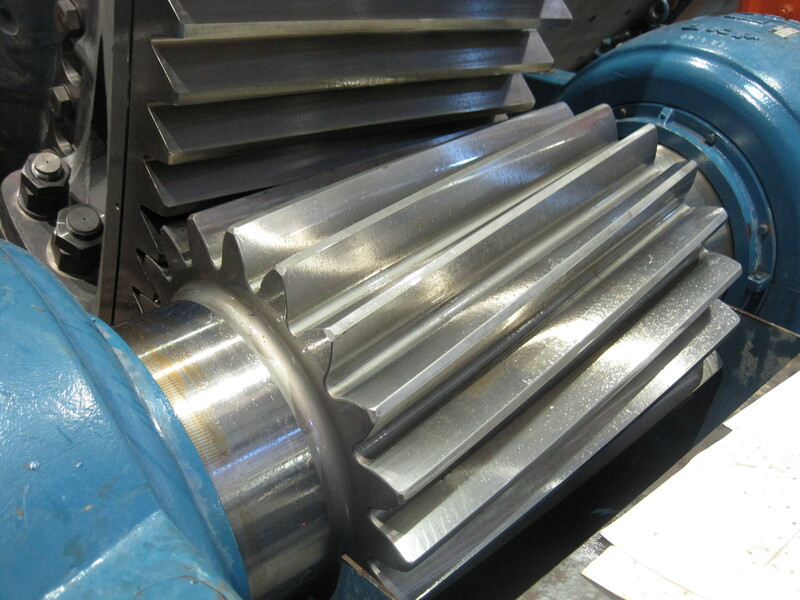 This acquisition allowed Metso to provide replacement gears and pinions for its customers who have purchased mills and kilns through Metso. With access to the original equipment manufacturer drawings, specifications and technology, Metso is able to replicate the exact design parameters of proprietary Falk Mill Products materials and tooth forms. Caption: Metso will continue to use the original drawings and specifications. As of December 11, 2017, Metso will be rebranding this offer under a new name - Metso Gears and Pinions. There will be no changes to the products offered, and Metso will continue to use the original drawings and specifications from the earlier acquisition. Metso assures customers that they can expect the same quality and reliability, just with a different name. Additional details on the product line are available on our website. Updates to this page will be published as of December 11 to reflect the new branding. Metso is a world-leading industrial company serving the mining, aggregates, recycling, oil, gas, pulp, paper and process industries. We help our customers improve their operational efficiency, reduce risks and increase profitability by using our unique knowledge, experienced people and innovative solutions to build new, sustainable ways of growing together. Our products range from mining and aggregates processing equipment and systems, to industrial valves and controls. Our customers are supported by a broad scope of services and a global network of over 80 service centers and about 6,000 service professionals. Metso has an uncompromising attitude towards safety. Metso is listed on the Nasdaq Helsinki in Finland and had sales of about EUR 2.6 billion in 2016. Metso employs over 11,000 people in more than 50 countries. Expect results.